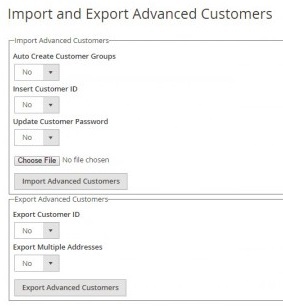 All your customers and related data can be moved from one Magento 2 website to another in a matter of a few clicks with Advanced Customer Import + Export by Commerce Extension. 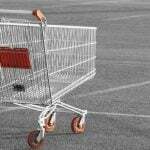 It is no longer necessary to spend hours of time on a manual customer data migration. If you like the idea of advanced customer transfer, then you’ve come to the right place, because below we describe how the Advanced Customer Import + Export module works. We’ve just said that the extension is responsible for customer data import and export, so it is necessary to figure out what exact information is transferred. First of all, Advanced Customer Import + Export allows you to move all customer types between your ecommerce websites. The next important type of customer information is address data: all addresses will be successfully imported or exported depending on what you exactly need. 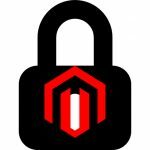 Billing and Shipping information is not an exception, so it can be securely moved back and forward between Magento 2 stores. Passwords and password hashes are also in the list of data available for migration. Also note that you can freely use Commerce Extensions Advanced Customer Import + Export to perform the migration from Magento 1 or even a third-party ecommerce platform, which is especially useful in case of a large store with thousands of registered buyers. In addition, you can use the module to update existing information related to your clients. 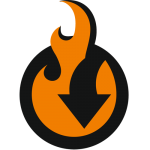 Simple export a CSV file and edit customer information in bulk there. Then, reimport the file back to the store. Support for clear text passwords on import. Support for the “customer_id” import/export. As in case of other Commerce Extensions import/export tools, it is recommended to use Openoffice.org to edit CSV files. And the same format should be applied – UTF-8. Don’t use Excel, as it breaks import. Update Customer Password – passwords are updated during the import. As for the Export profile, there are just two options there: Export Customer ID and Export Multiple Addresses. 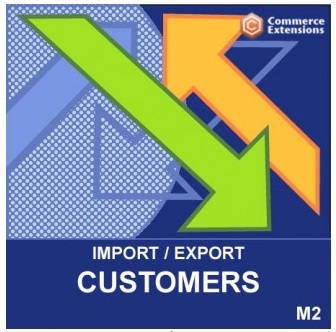 Although the Commerce Extensions Advanced Customer Import + Export Magento 2 extension is absolutely minimalist, it fully satisfies the modern requirements related to customer export. The module helps to save a lot of time and effort for just $50. 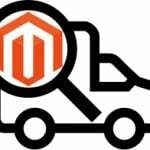 How to improve Magento 2 import and export speed?